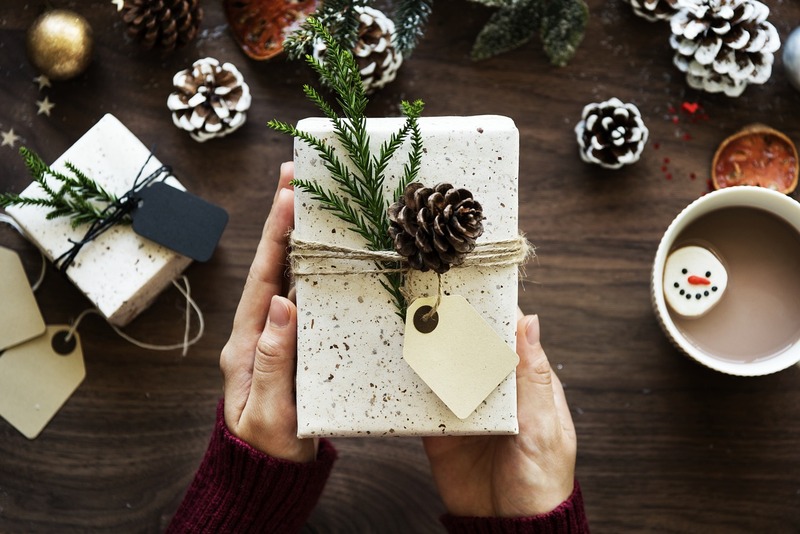 The holidays are coming and now is the time that you should start focusing on getting gifts together for your family, friends, and other loved ones. But nowadays, so many things are produced en mass that it can be difficult to find something that is just right for its intended recipient. So how do you go about keeping things personal? A unique gift shows that lots of thought, effort, and time have been put into the gift buying process. It shows that you had the person in mind when buying rather than picking up the first thing that you came across. The answer: bespoke gifts. Here are a few for you to consider in the lead up to the festivities. 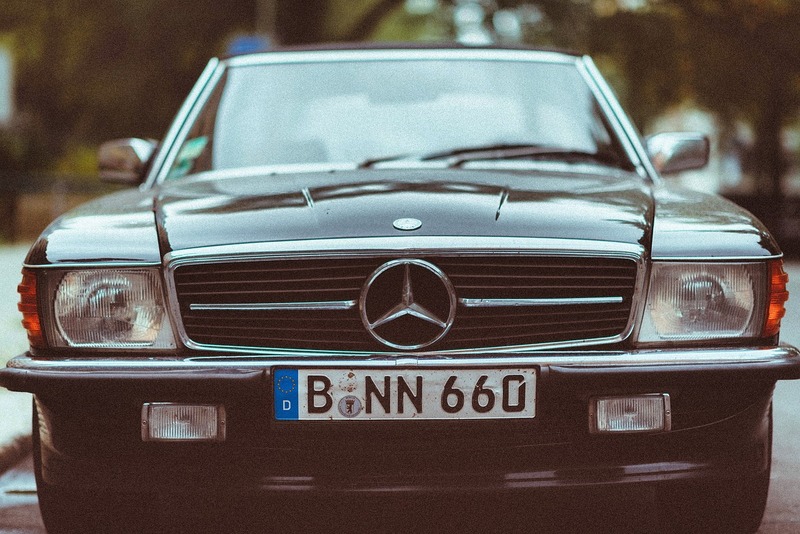 If you drive a car, chances are that you’d love a personalised number plate. When you purchase a vehicle it comes with its own number plate. While you can’t just make up a new plate yourself (numberplates keep track of vehicle registration and allow your car to be pinpointed to you), you can actually have special plates registered and made up for your personal wants and needs. DVLA number plates can contain letters and numbers that replicate a person’s name or a one-word message or phrase. Examples of plates that have sold for particularly high prices include DAV 1D (David), S1 M0N (Simon), N1 GEL (Nigel), and ANN 1E (Annie). So, take a look at what’s available and if there’s something that suits a loved one, invest in it! People love their pets. They idolise them. So what could possible be better than a custom pet portrait? Sure, you can get merchandise with a generic print of photo of their pet’s breed on. But there are plenty of amateur and professional illustrations, graphic designers, and artists out there who will be able to create a stunning likeness of their pet as an individual. This could then be framed to make a perfect gift for your close crazy cat lady, crazy dog lady, or anyone else heavily invested in their pets. 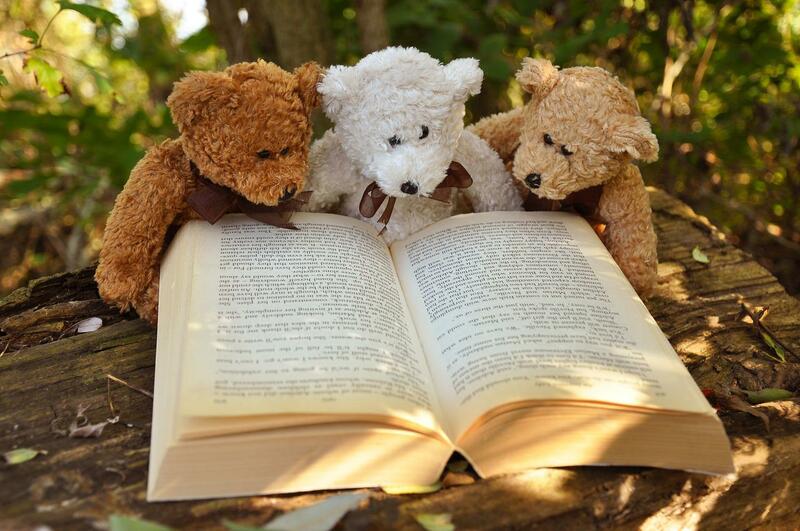 If you know a little one who loves a good bedtime story, you can offer a little more than a classic novel. There are a few companies out there now who can add your child’s name to classic stories or new stories in replacement of the main character’s name. This puts them at the centre of the adventure, stimulating their imagination and getting them more involved in the story than ever before. Take a look at all of the options available and choose a genre or story that you think will suit the little one in your life down to a tee. If you have a bookworm in your life who’s a little older, you can still offer them a personalised reading experience without intruding on the material that they’re reading. Ask them their favourite book quote. They’ll definitely have one, if not more at hand. You can then have this hand stamped onto a metal bookmark and finished with ribbon. This will be a useful gift with the extra value of being decorated with a quote that is close to their heart. Some people will already have their signature scent. A go-to fragrance that they spritz on every day. For these people, you can simply pick up a bottle of their favourite eau de parfum and wrap it up nice and neat. This is very simple, but not all of us are so lucky to have come across the exact scent for us. So what about those still searching for the smell that will come to define them as a person? Well, believe it or not, you can actually have custom scents made up on demand. So, consider what the person likes. Do they have certain smells that they love? Pick from unique scents, mixing and matching until you have something that they’ll absolutely adore. Remember that the person you’re buying for is unique. That’s why they’re a part of your life! You wouldn’t swap them for anyone else, so why make their gift something basic and easily interchangeable? These are just a few ideas to get your imagination going. All you need to do is sit down and consider their interests and work around that. Something will come to mind sooner or later and there will definitely be someone out there who is willing and capable of bringing your ideas into reality.